.Verge; By George I Think She’s Got It! For hundreds of years, all genders have notoriously written fluidly and fluently to create novels, books, articles and more, but only in the past 50 years, give or take on a case by case basis, have female writers been treated with the same respect as men have in the wring world. Although it is still difficult for non-male writers to get an equal opportunity to get published, the equality and publication of those have certainly increased. Some of the best-selling literary icons have used male pseudonyms to get published, and create literary master pieces. Without these intuitive ideas of how to become a published author whilst being a woman, we may not have some of the most emblematic and time-piece, era-establishing novels that we have today, some of which influenced and shaped society as well as the perception of gender, class and social status. Mary Anne Evans, otherwise known as George Eliot established some classic and era-redefining novels. 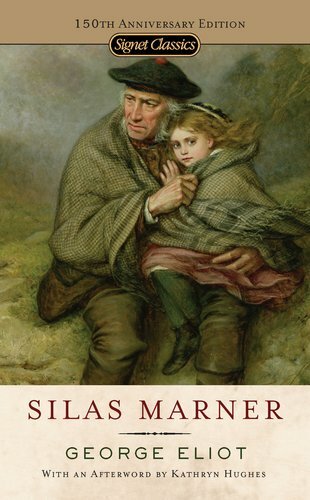 Her novels helped shape the literary world, with classics like Mill on The Floss and Silas Marner, her repertoire is impressive and full of grace and intellect. With books that have become cult-classics in English Literature, Mary’s alias was beneficial and needed in a world that wouldn’t have considered publishing a novel written by a woman in the first place. Susan Eloise Hinton is an American writer and is best known for the prodigious success The Outsiders. Writing under her initials as opposed to her full name presents the problem of not being given the fair chance of being published and well-respected in that community, even though her novels have all had fantastic story lines, exceptional writing and current affairs that affected many. 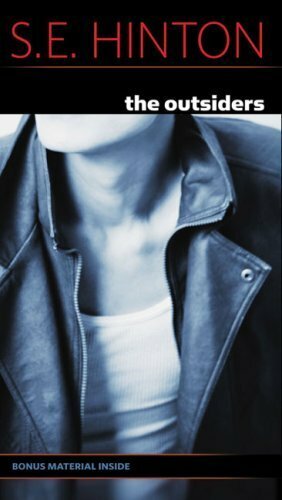 With American-classics like The Outsiders and Rumble Fish, S.E. Hinton has become a staple for all young adults, creating coming of age books for all. Read about our favourite coming of age novels here. Louisa May Alcott, author of Little Women, wrote under an androgynous pseudonym, which was discovered in 1970 by Historian Leona Rostenberg who found letters from a group of Boston publishers to her that encouraged the androgynous pseudonym. To publish a book that harbors strong themes about the growth and duty of women and their struggles, the dangers of gender stereotyping and the importance of genuineness, under a name that hints at being a man seems unfair and unjust even at the time. 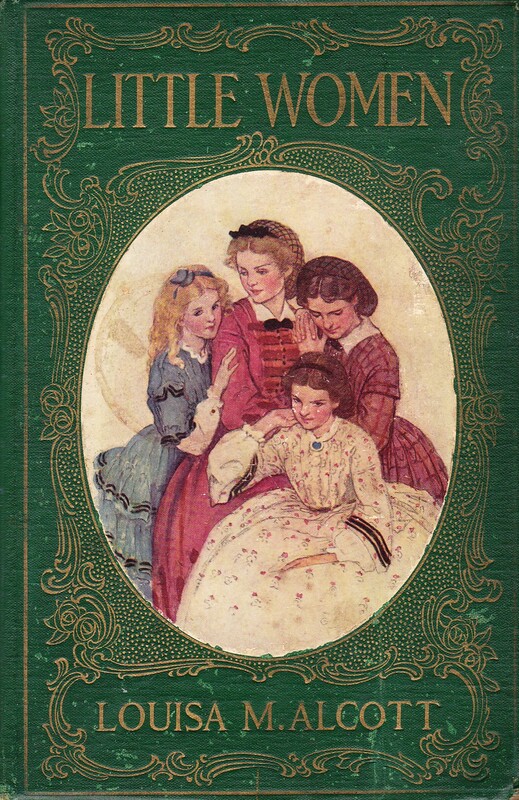 Not to mention Little Women is an American Literature tearjerker that has been read by most and iconised. The most astounding authors that redefined literary history are the Brontë sisters who originally had to pose as male authors when writing to be published. The sisters became the Bell’s and wrote under sibling male pseudonyms to get their works published. Although we now read books by Charlotte, Emily and Anne, unlike most of the other authors who are still noted as their male pseudonyms or initials. It’s gobsmacking that they couldn’t be published with their own names considering that they are now seen as some of English Literature’s literary heroines. Anne Brontë , author of Agnes Grey was one of the first of the sisters to publish a book, and under the name Acton Bell. 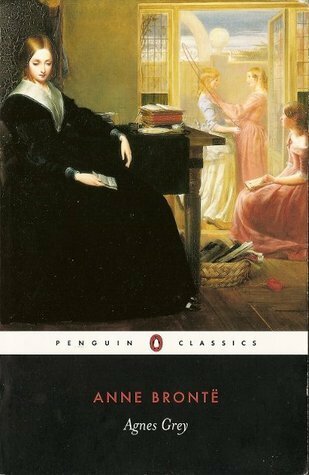 When thinking of the Brontë sisters we often forget all of them other than Charlotte and Emily, yet Anne’s intellect and experience created a narrative that benefitted and included governesses, who’s careers and numbers were growing. She wrote about women with pride and passion, yet for her to be published and well received a male pseudonym was created. Currer Bell, now recognised as Charlotte Brontë, wrote the enticing and incredible Jane Eyre, the novel that makes literature fanatics tremble with glee and excites English professors and students across the world. 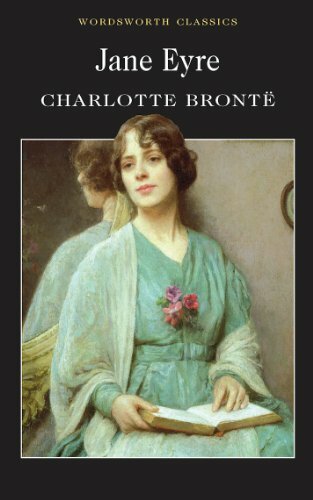 Charlotte took a leap into, at the time, a modern and creative storyline that is emblematic and illustrates equality regarding Morality and Ethics, Society and Class and most surprisingly, for the time specifically, education for all. Not only did Charlotte write the iconic and stunning Jane Eyre but she also wrote other classics, like Vilette. 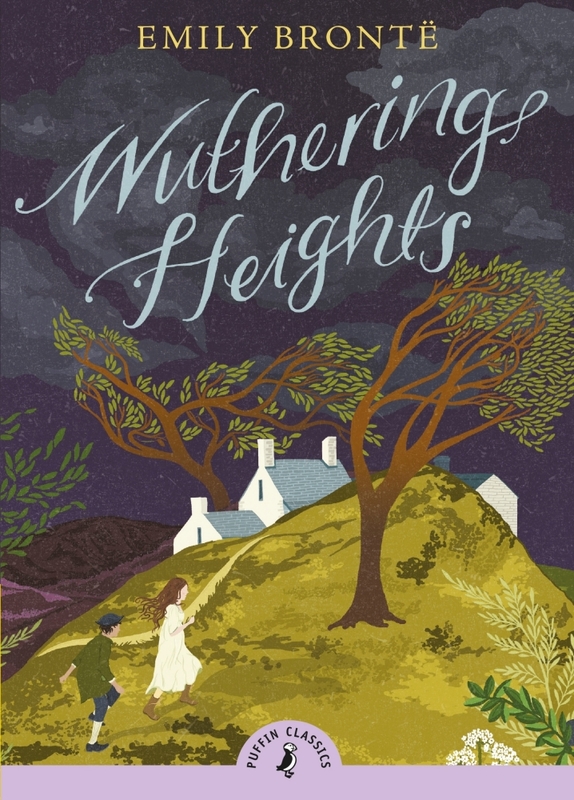 The third Brontë sister, Emily wrote under Ellis Bell to produce romantic yet slightly dark novels and poetry, that left their mark in literature, most notably Wuthering Heights. With such an intense and well-written narrative and plot, the novel explores themes that were ahead of it’s time. Like her sisters, having to write under a male pseudonym to get published is an insult to her art of writing and creativity, but we wouldn’t have this magnificent novel without it. Throughout literary history, women have verged on the border of changing their identity and gender for a chance at success and even in this day and age, pseudonyms are being used for a better chance at being published. Recently, there has been an increase of male crime and thriller writers that use female pseudonyms to sell more books and have their books be that bit more successful. Nowadays we understand that these women shouldn’t have been oppressed by their gender to be a success, seeing as they wrote and executed literature so wonderfully that we still marvel at them today. So is it still worth it to use a pseudonym for any other reason than to give an air of mystery to a book, and is it worth it to conceal part of your identity to become a success in a time where we should be considering everyone as an equal?